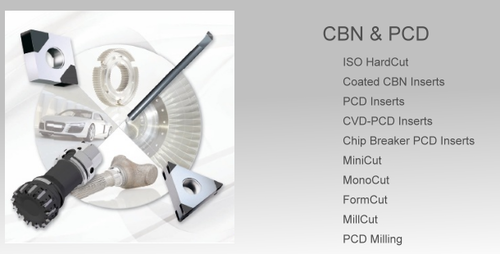 Becker is a producer of unique and innovative cutting tools for metal working, including Hard Part & Aluminium turning(CBN,PCD), grooving, milling. We have a Domestic network that provides us the strength of sourcing best quality products from best suppliers all over the domestic level with highly competitive prices. Our customers, large or small, count on our ability to deliver products, information, and assistance in a timely manner. At SM-Enterprises we are very responsive to our customer needs, which save your time and confusion, and assure the personal attention you deserve. We are committed to utilizing the latest advancements in technology to enhance our service and sales efforts.